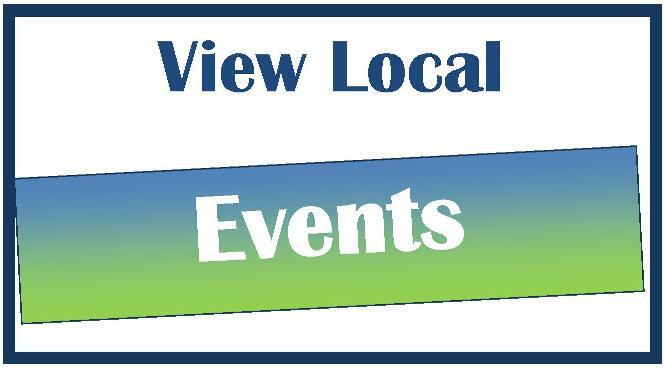 Join us at Celebrate Fuquay-Varina for our Annual Downtown Chili Cook-Off! 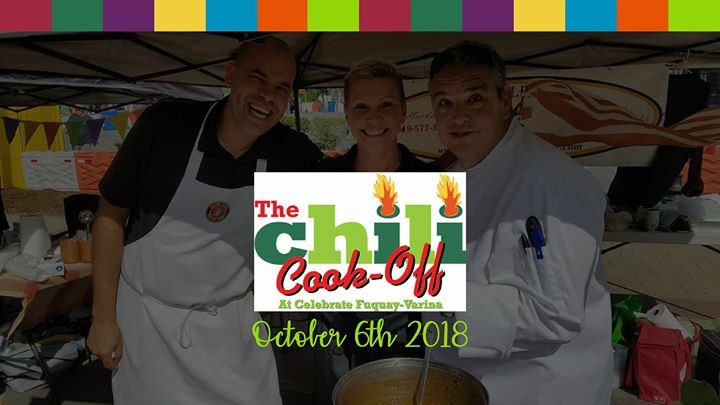 Individuals, businesses, and non-profit groups show off their cooking skills and compete for prize money and bragging rights for who has the best tasting chili. Attendees vote to determine the People’s Choice winner. A panel of Judges determine 1st, 2nd and 3rd place winners through a blind-tasting. 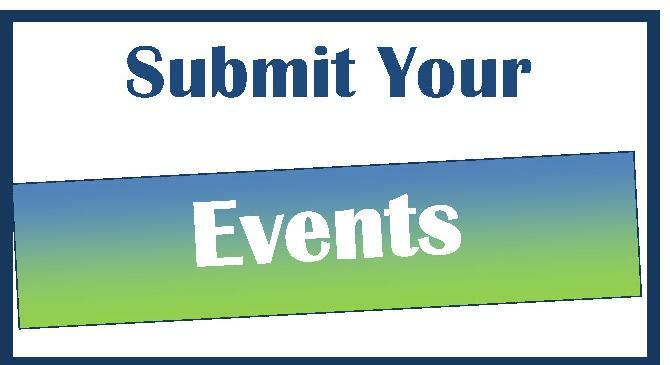 Stay Tuned for information to sign up!